This year 2019 marks the 60th anniversary of the creation of one of the most genuine record companies of the music, The Motown. She was founded on January 12, 1959 by Berry Gordon Jr. in the city of Detroit. At first under the name of Tamla Records, and with the intention of promoting a new formula of making music where Soul, Pop, and Funk mixed with the spirituality of black music . The use of the tambourine along with drums, bass, choreography and dances, careful vocal arrangements, and a special structure in the melody and chords made a simple, simple sound, and at the same time unique. Great artists and composers of the caliber of Temptations, Diana Ross & The Supremes, The Marvelles, The Four Tops, Smokey Robinson, Marvin Gaye ... and of course Stevie Wonder, have made the Motown something legendary, with an influence not only in the music, but also in the society. The artistic life of Stevie Wonder is intimately linked to the Motown. He became part of the history of Motown in the early 60s, when he was only 11 years old by the hand of Ronnie White of The Miracles. At first as "Little Stevie", in a decade of the 60s with sounds more in line with what was formally established for the company, to evolve in the 70s in a climax of creativity and genius. He was adapted in the 80s to more electronic and commercial sounds, but always with his particular and divine touch that has made him one of the best and most influential artists and composers of music of our time. 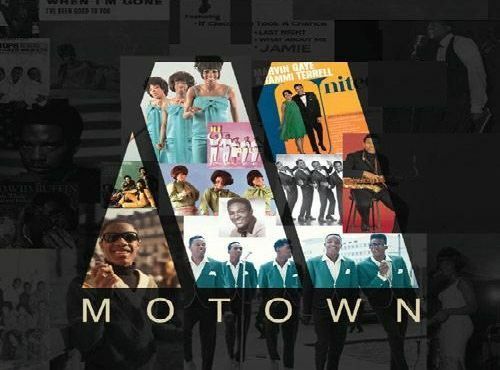 Now the Motown, in this new century in which everything seems to have changed, the company tries to maintain his own identity, but now under the control of the multinational Universal. The years go by and the celebrations try to give force to the flame, as happened in his 50th anniversary in the year 2009. 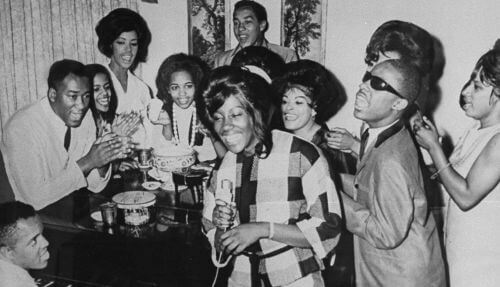 Even though many of the members of this "big family" have disappeared along the way in these years, The Motown is still alive and is presented in the music scene thanks to new artists, and others that are part of the history of this club company like Stevie Wonder. Example of his loyalty to this "great family" , from which he has never separated, it is a medley that he did interpreted in the 25th anniversary of the company, and as if it were today, it serves to celebrate the symbiosis of one of the most dazzling unions in the history of music..